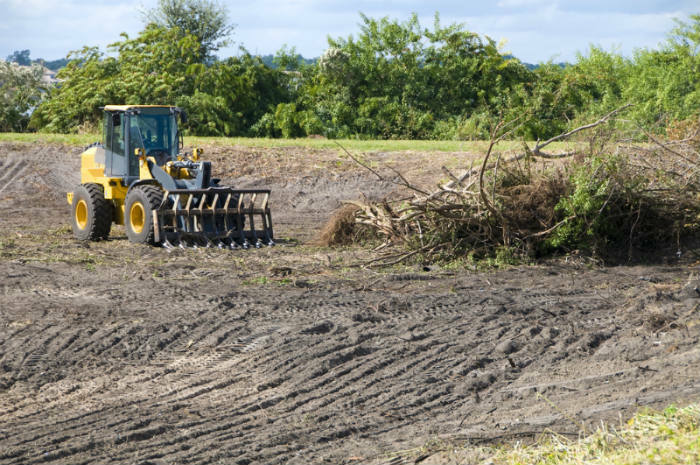 Land Clearing is a fundamental part of any development project. It involves removing obstacles like stumps, rocks, brush, weeds, bushes, trees and other debris from an area of land. A range of heavy-duty equipment is required to clear land in a timely manner. If you are in the Shoalhaven, you can rely on GHR Civil to clear both residential and commercial land quickly and professionally. Our specialist team works hard to make sure your site is ready by the date you need it. Land clearing is also an effective way to reduce your bushfire risk. Clearing scrub and vegetation from around your property usually doesn’t require a permit. However, land Clearing for bushfire reduction and some types of development may sometimes require council input. Learn more here. We are confident you’ll find our earthmoving prices highly competitive and will be more than satisfied with our services. Call our expert earthmoving team to get your project started today.